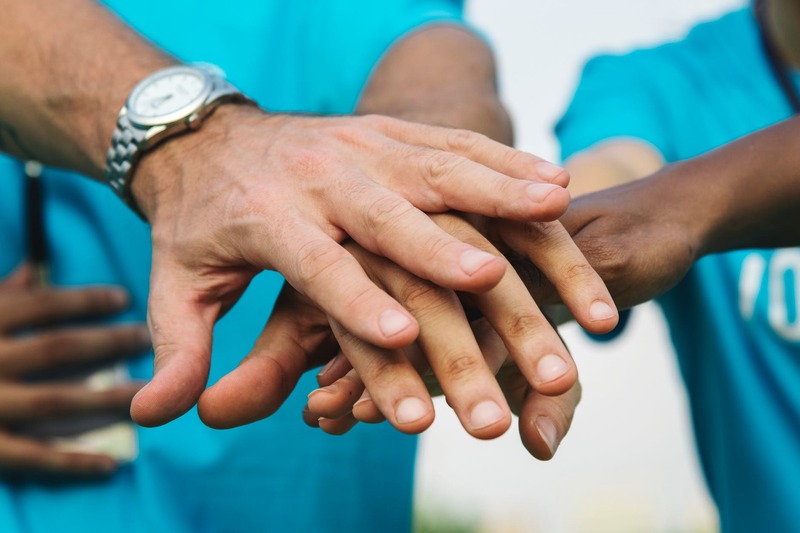 Fairfax Veg Fest is seeking volunteers for our 2019 fest! 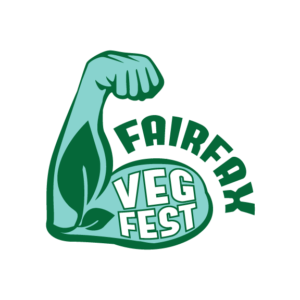 Fairfax Veg Fest is seeking volunteers for our 2019 fest, to set up and break down for the event, to staff the Veg Fest tables, to assist speakers and food vendors, and other duties. Volunteers are greatly appreciated and will receive a free t-shirt! To volunteer, please complete and submit the online form below. Volunteers will be needed for four-hour shifts and you can work more than one shift in the same or different area. Thank you for supporting our fest! Click here to visit our Fairfax Veg Fest Facebook page for more info, ask questions and more!